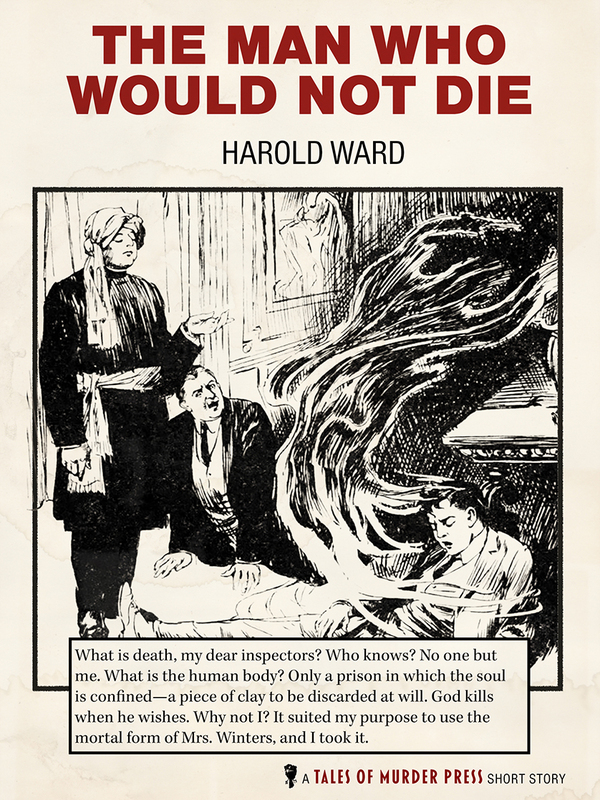 What is death, my dear inspectors? Who knows? No one but me. What is the human body? Only a prison in which the soul is confined — a piece of clay to be discarded at will. God kills when he wishes. Why not I? It suited my purpose to use the mortal form of Mrs. Winters, and I took it. Choose your preferred format: (Kindle or ePub). Click the appropriate button below the description to download & enjoy. Since you've demonstrated your commitment to reading & solving great mystery stories, and proven yourself to be a true Armchair Detective, I'd like to make you a special offer. 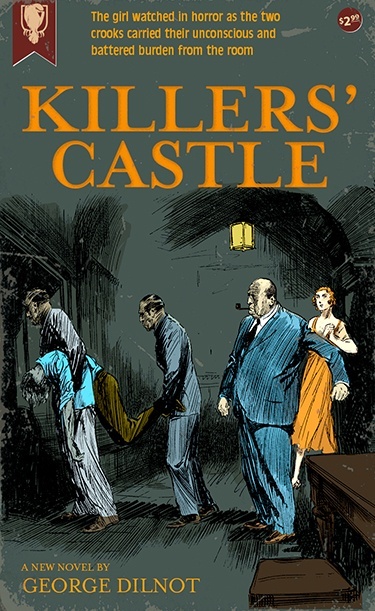 If you click the button, below, I'll give you a copy of my favorite novella — Killer's Castle by George Dilnot — for 50% off the normal price of $2.99! That's just $1.49 if you click this button to buy today. Magda Stewart had asked for his help and now she was missing. Could Elver find the girl before it was too late? Buy today & starting reading immediately!